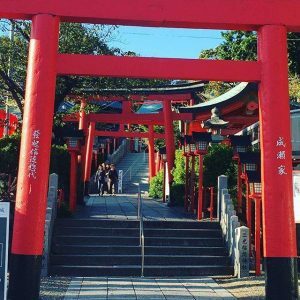 OMAMORI (Fortune Charm) | Welcome to Japan! 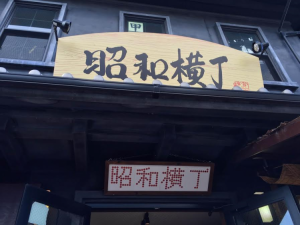 Inuyama City is a bed town of Nagoya. 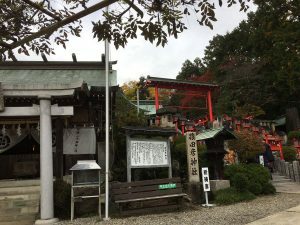 and the shrine is 20-minute walk from　Inuyama Station. 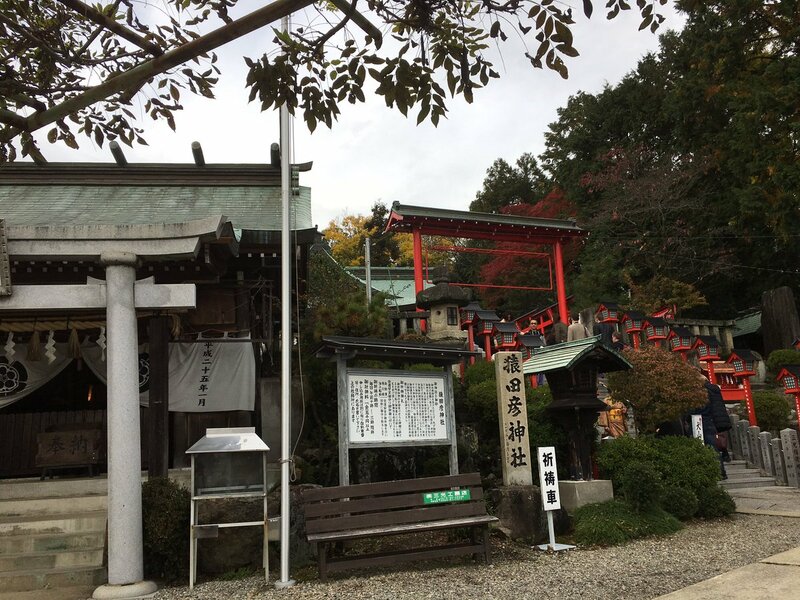 The shrine was constructed in Shogun Nobunaga Oda’s Era. 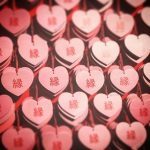 The “EMA” is heart shaped and pink color. Watching thousands of EMA is amazing and beautiful. and tie it to the place provided to hang them. There are many shrines to enshrine fox in Japan. Originally it is God of grain and agriculture, but now it is also believed as a god of commerce and industry. 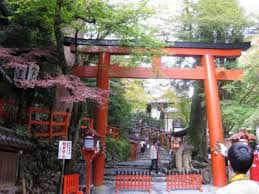 and Fushimi Inari Shrine in Kyoto is the main shrine of Shinto shrine. many people accept various religions. next to a Christian Church. We do not feel strange at all. believed to come back to you. 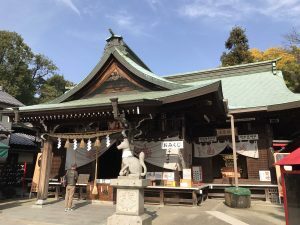 on the street in front of the shrine. It is interesting to watch around these shops. safety drive, and family health, etc. by worshiping the snake remains from long time ago. touch the snake to be rich. 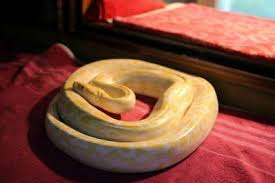 The interesting thing is the snake is quite warm (not cold). 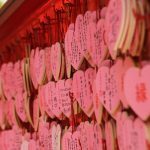 Japanese act very unique way regarding religions. 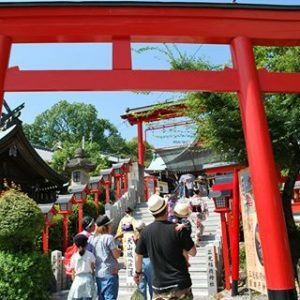 Majority of people in Japan belong to either Buddhism or Shintoism organization. However, many people do not act against other regions. As many people are blessed at a Shrine for their birth, celebrate Christmas, and go to Buddhism temple to pray. For younger generations, religious monuments are more like historical arts. Japanese fortune charms or Amulet “OMAMORI” are sold at Shintoism Shrines. 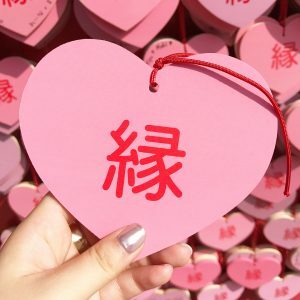 Interest thing is that there are many shrines recognized to bring different fortunes such as good health, passing exams (especially high-school and universities), business success, pregnancy, safe driving, etc. You can put them in your bag or attach it to it just like a charm. Something good may happen to you. No need to be Shintorist?? either!! Introducing where I have visited mainly around Nagoya. Copyright ©2019 Welcome to Japan! All Rights Reserved.